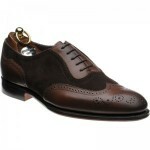 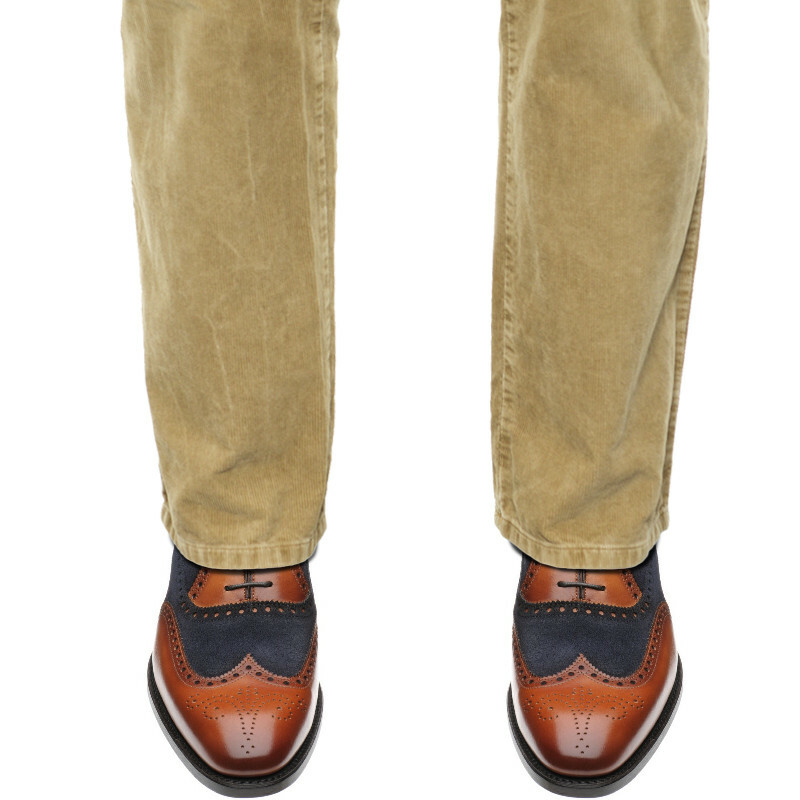 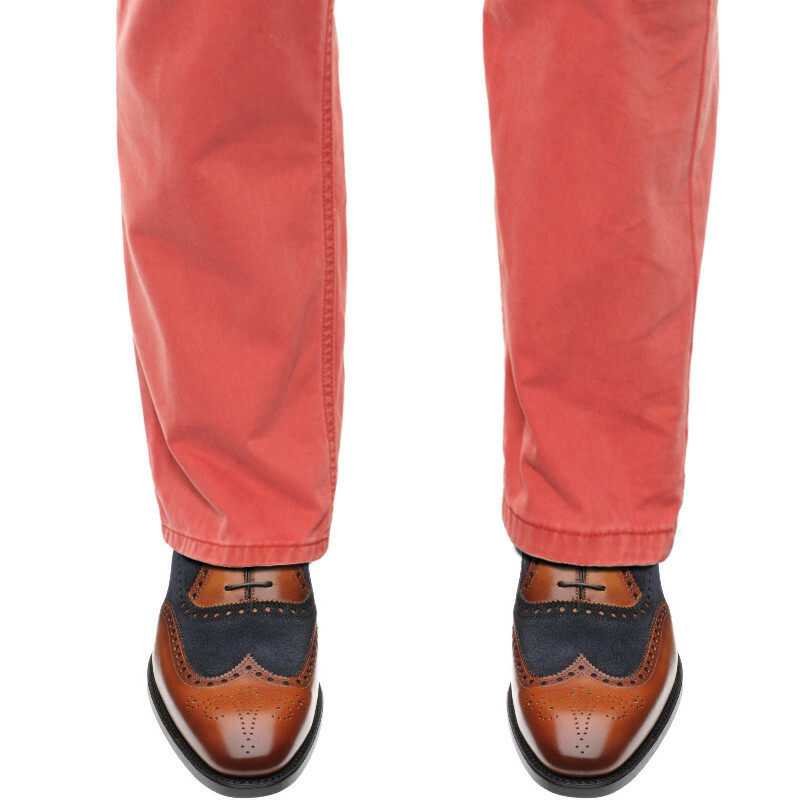 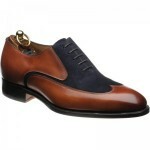 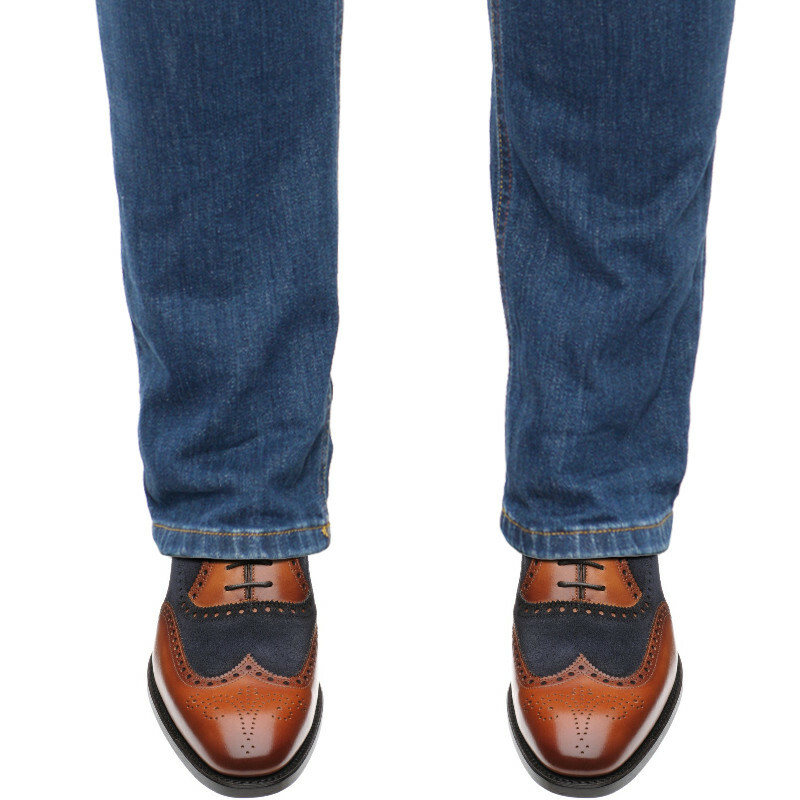 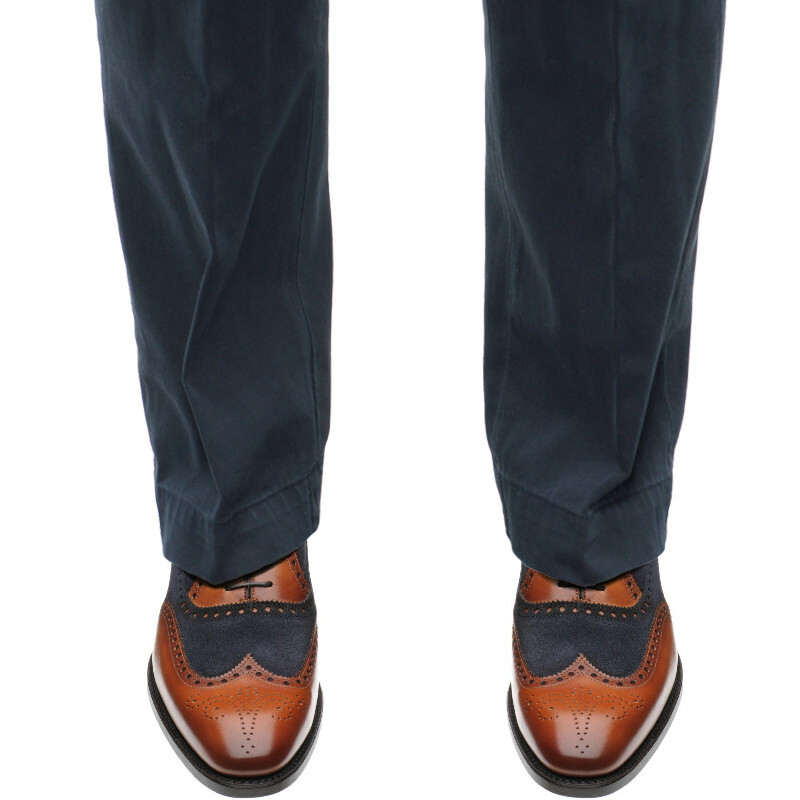 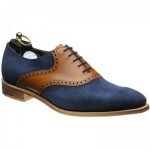 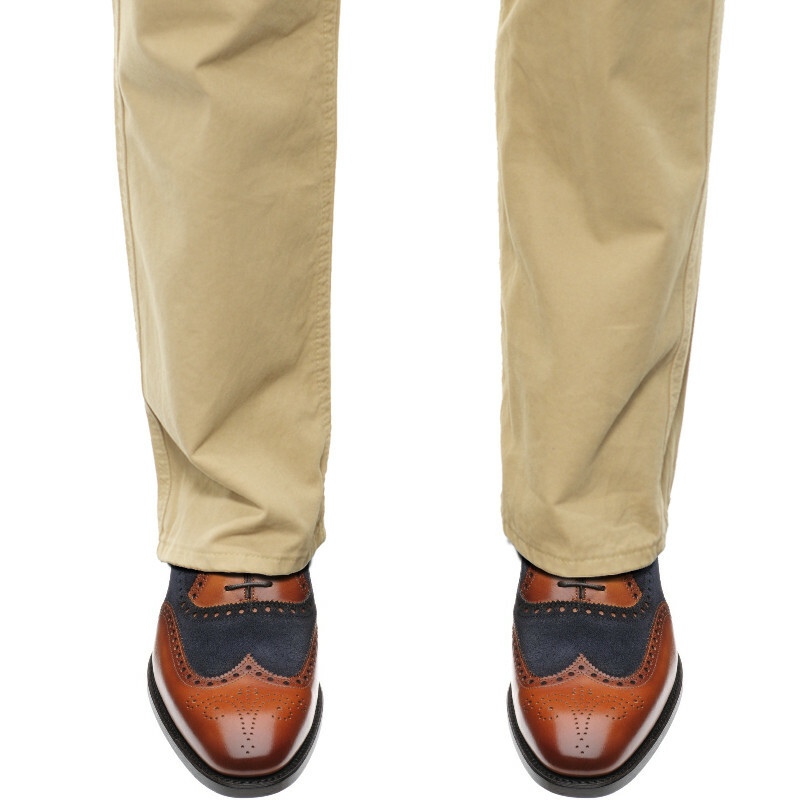 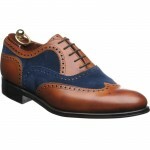 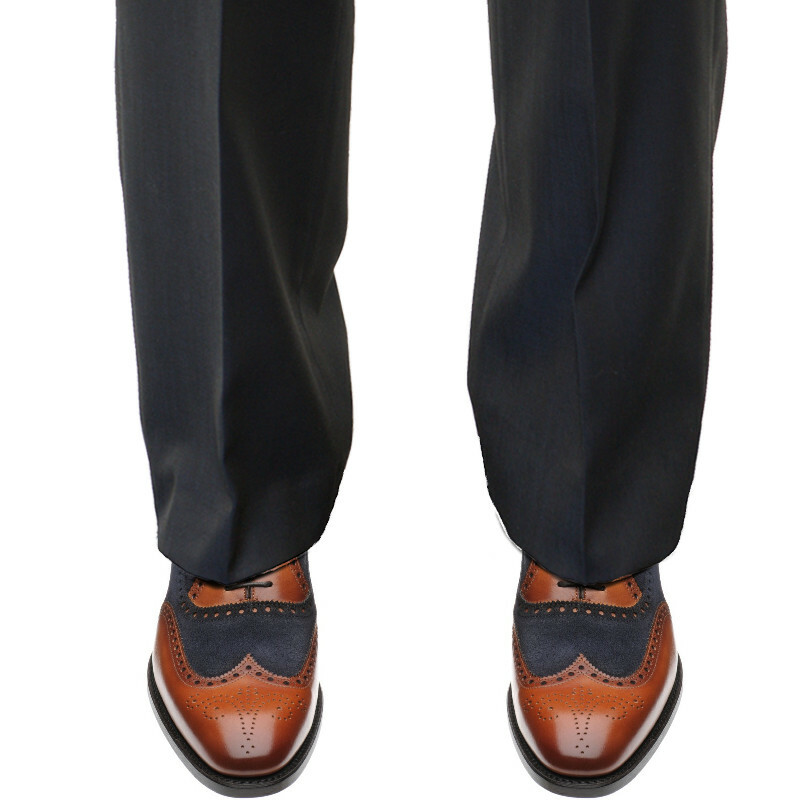 Herring Farnham is a stunning two-tone spectator shoe. 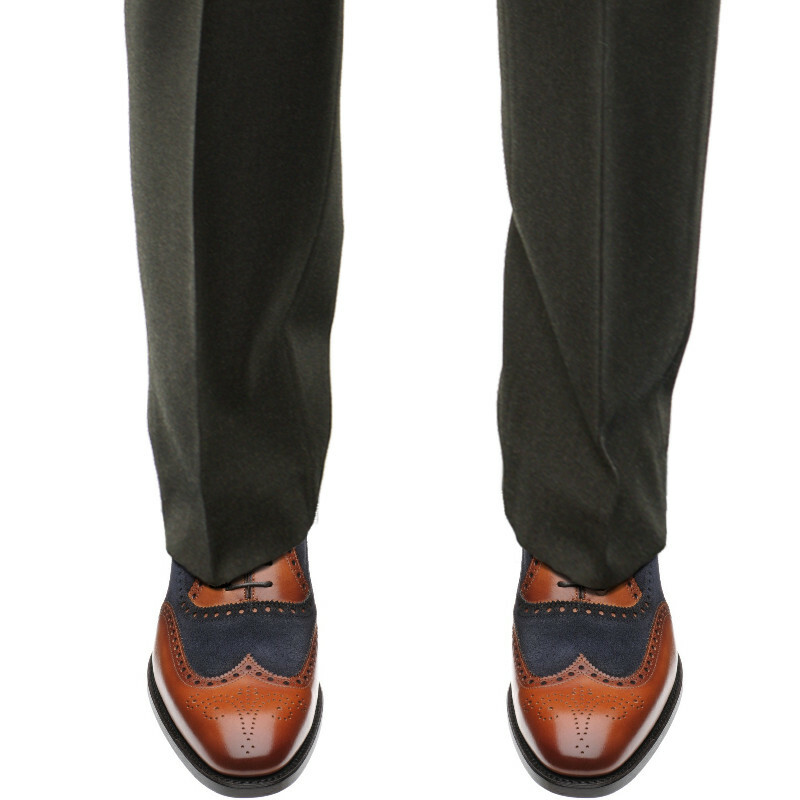 The suede and calf combination makes this stand out and when combined with the elegant last elevates Farnham to a highly bespoke look. 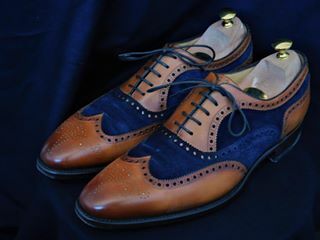 This is Goodyear welted for comfort and durability by Carlos Santos.